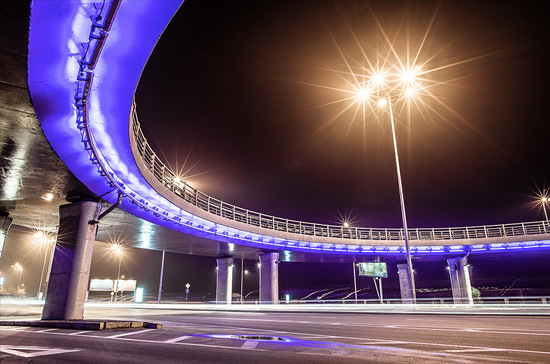 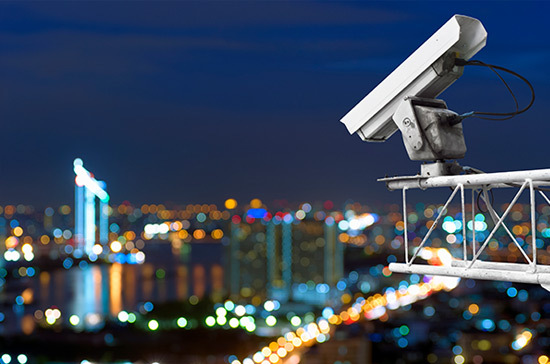 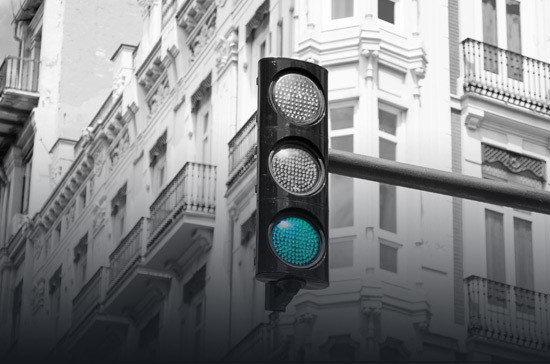 Providing precise positioning for city-wide applications, OriginGPS solutions increase reliability of municipal services while decreasing maintenance expenses. 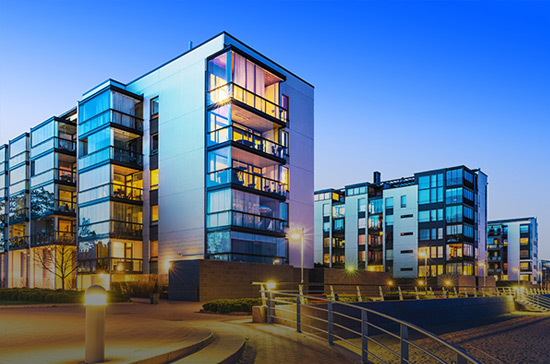 Geotag photos easily with fully-integrated Hornet solutions. 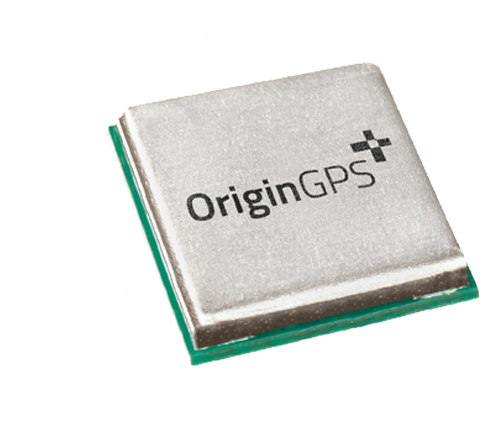 The smallest form factor GNSS modules easily integrate with numerous designs. 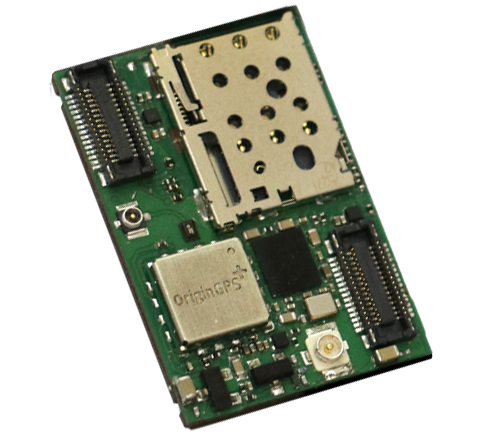 Hornet family adds GNSS to a variety of Smart Grid deployed end-nodes. 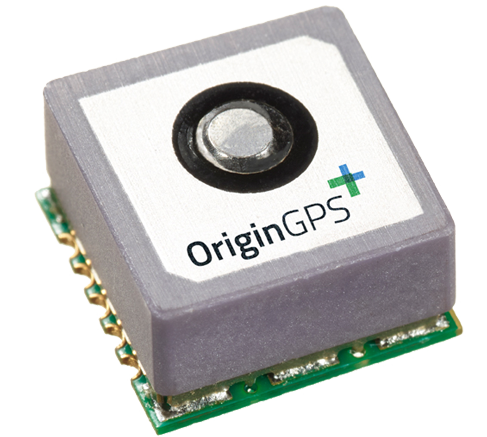 Easily provision networks with GNSS location information from our Hornet family.